Colette: Writer, adoptive celebrity of the Franche Comté region. With many years of experience, Nelly Euvard takes pleasure in allowing you to experience and discover, new flavours from the region. In the panoramic restaurant, you will find an exceptional view of the Gorge Nouailles, and receive a warm welcome from Olivier our Maitre d’hotel, who will be here to attend to your every need. 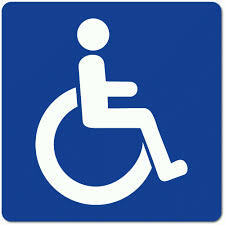 Disability access is available in our restaurant. The restaurant is open since tuesday to sunday for lunch.